I am excited to announce a new partnership with Start Right. This is a local Missouri company that believes in starting the day off with a healthy breakfast. 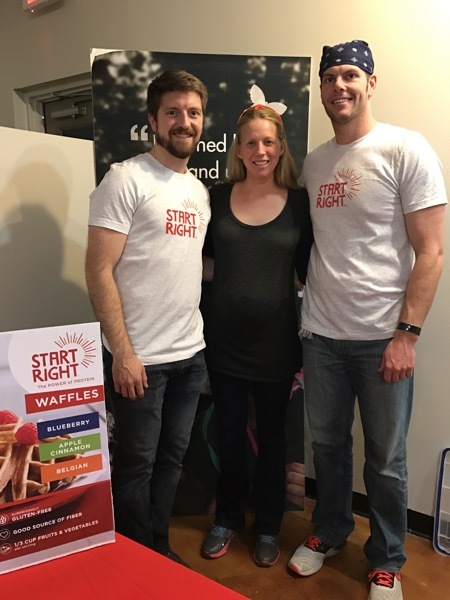 They have created breakfast waffles and pancake mix that has no added sugar, gluten free, and 15 grams of protein per serving. 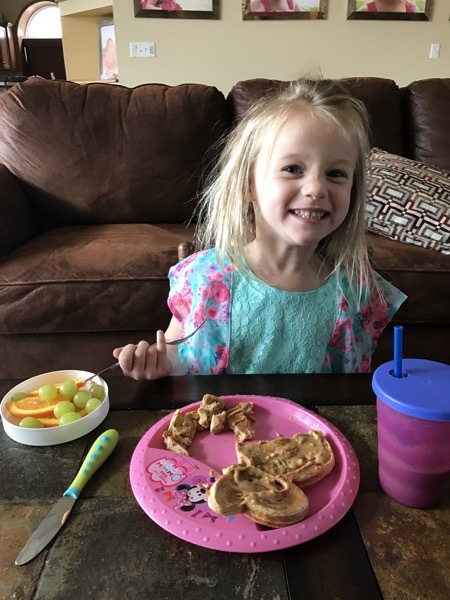 The healthy waffles taste great and my three year old daughter loves the healthy breakfast food too! This is a quick and easy breakfast for the entire family. Start Right is sold at many of the local stores. You can find the waffles at Lucky’s Market and at Dierbergs.